A recent study by NerdWallet – a company dedicated to financial education and individual empowerment, ranked Phoenixville as one of the top 20 cities in Pennsylvania to live in. The study was focused on the effects of the recession and which cities had handled it and rebounded the best. Phoenixville in particular has seen a 9.8% growth in income and an increase of nearly 3% in population from 2009 to 2012, making it a top 20 city in the whole state of Pennsylvania to live in as the economy recovers. Because of this, NerdWallet has categorized Phoenixville as one of the key “Cities on the Rise” in the Keystone State. The study, in total, factored in growth in the working-age population, employment, and income changes from 2009 to 2012 to create a picture of overall growth, recovery, and stability. 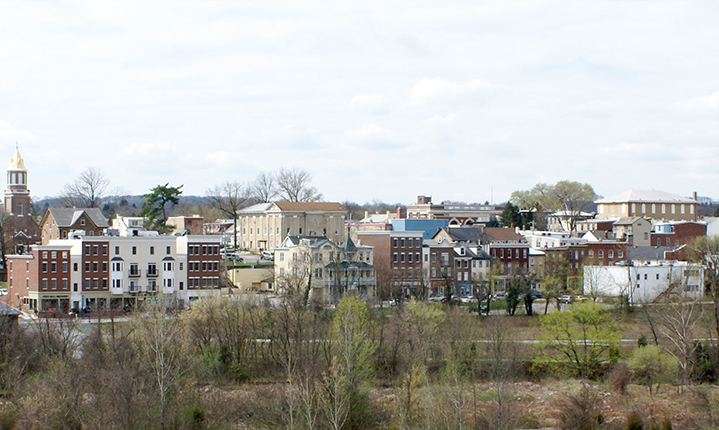 On the whole the whole state was noted as having “impressive gains in median income and population,” but Phoenixville was one of the few places to be named on their short list of 20 cities. If you are looking to move to this beautiful, growing area, then please consider contacting your local community and real estate expert Brian Slater. He can be reached at (610) 933-8600.